And on offer today we have a great selection of kitchenalia, jugs, and a delightful set of ladies hankies! 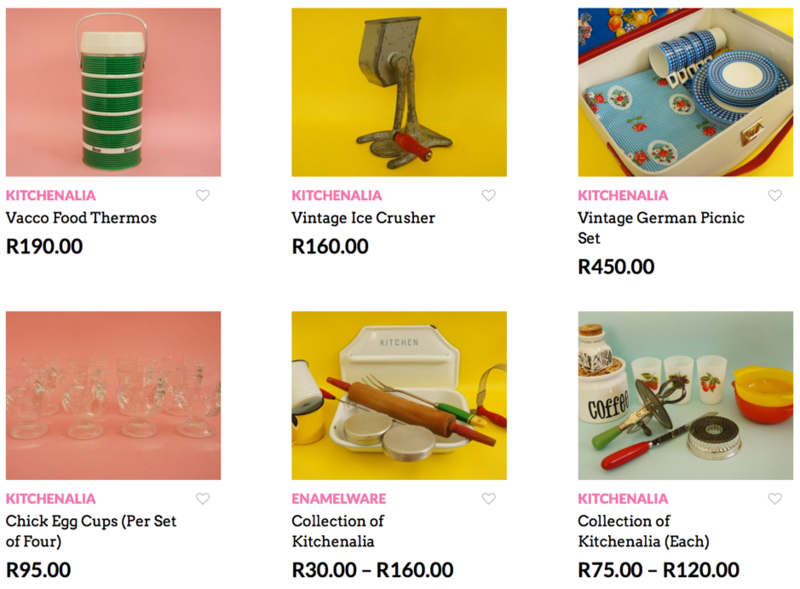 NB: Because of yesterday’s mishap our glass, china and electrical categories are still on sale! Also please note that the prices in the featured items below are before the discount has been applied!